Astronomers at SETI have, so far, found no evidence of radio signals from KIC 8462852(star system with a possible Alien Megastructure). Astronomers at SETI used Allen Telescope Array from 15 to 30 October and apparently found no sign of radio signal. 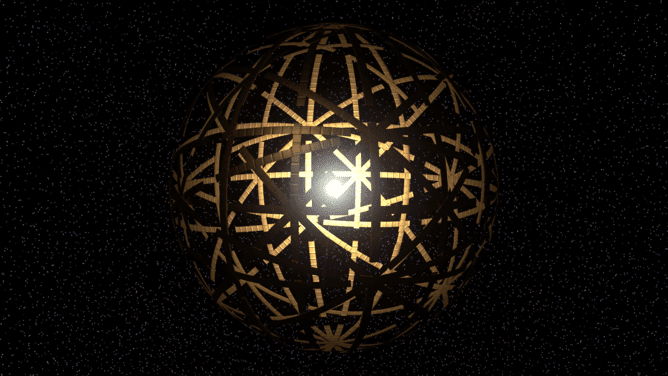 The possibility of an alien megastructure was raised by researcher last month noticing unusual dimming around KIC 8462852. Something was blocking 20% of light from the parent star at very irregular intervals. A planet usually blocks only 1% light of its parent star at regular intervals. This irregular diming around KIC 8462852 raised a lot of suspension and hence as a result several theories about what it could be were raised. One of these were the possibility was presence of a giant structure built around the parent star by aliens. SETI started observing KIC 8462852 for radio frequencies between 1-10 GHz. They observed the star for almost two weeks using 20 antennas for about 12 hours per day. They did this grounded on theoretical scenarios for an alien transmitter. Their observations apparently detected no radio signals in the narrowband or wideband signal searches in the frequency ranges they used. Though, astronomers also said that this does not mean we can put aside the idea of an advanced civilization. 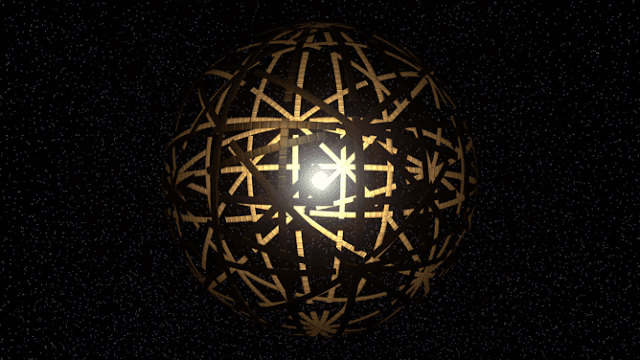 Astronomers from SETI in a latest report said "Clearly, the energy demands for a detectable signal from KIC 8462852 are far higher than this terrestrial example. On the other hand, these energy requirements could be very substantially reduced if the emissions were beamed in our direction.